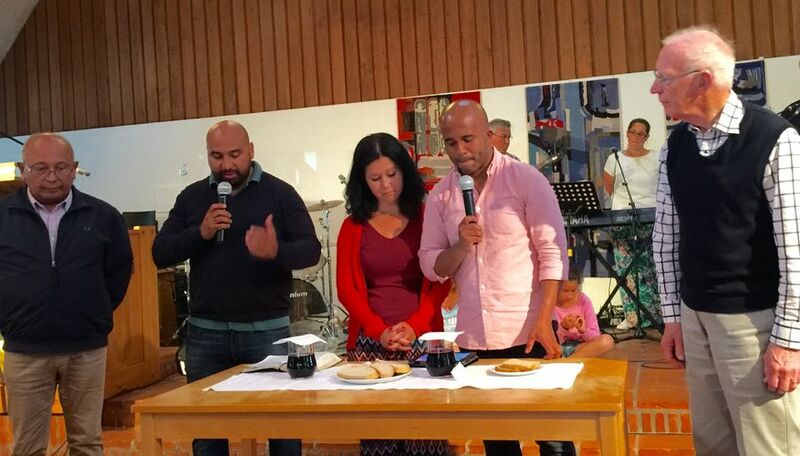 I was blessed in mid-July to speak at Kingdom Camp at Avesta, Sweden, hosted by Hans & Lotta Sundberg. 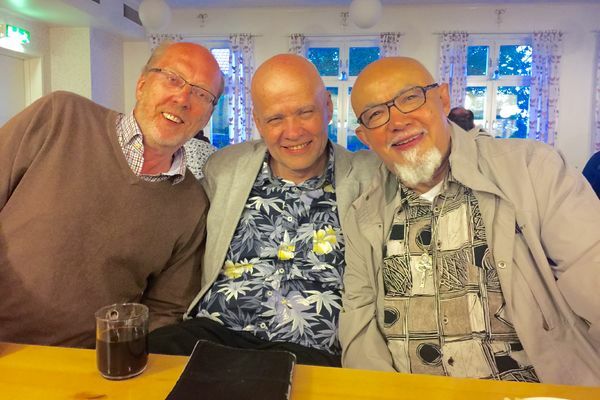 30 pastors and ministers were at the 5 day camp, and many church members of congregations in the Greater Stockholm area were there for days of fun, fellowship, training and ministry. God is clearly at work in Sweden! Hans Sundberg was Vineyard Director for Europe and the Nordic nations from the mid-90's to 2008, and oversaw the development of a movement that spearheaded discipleship, evangelism, healing, prophecy, and church planting, as well as a strong focus at times of spiritual phenomena associated with «the Toronto Blessing». Hans was handpicked for the Europe task by the Vineyard founder, John Wimber, and Vineyard Stockholm, pastored by Hans & Lotta, spearheaded the movement in Europe. In 2008, Hans Sundberg left the Vineyard Movement to plant «Mosaic» in Uppsala, the reknown university town. Uppsala University is where Hans got his earned theological doctorate, focusing on the theology of the Swedish Christian author and philosopher, Sven Lidman. His theological training in the baptist movement in Sweden, followed by his doctoral work, has given him great respect in the evangelical world. 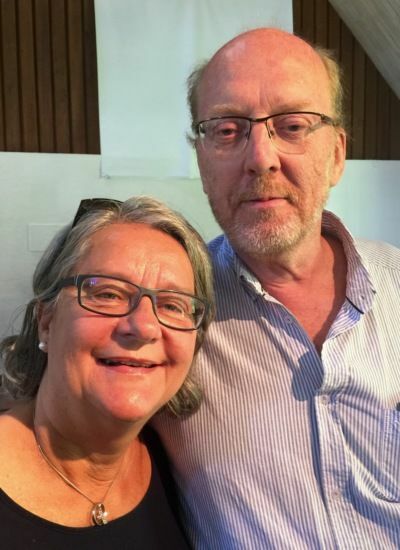 At «Kingdom Camp» this summer, the 5th in a row since 2011, Lotta & Hans saw the fruits of their labors, with a harmonious blend of Swedish, Norwegian, Spanish, and English speaking participants, in a camping and fellowship environment. The 30 pastors and ministers were from mainly a Swedish background, with some even from Peru, Chile, Surinam, US, the Philippines, and Norway. - It seems clear that Hans & Lotta Sundberg have the patriarchal & matriarchal experience and anointing that attracts apostolic leaders, whatever their ministerial label, he says. - They are widely trusted and connected, even within official evangelical and historic charismatic circles, and with special relationships within their former baptist and Vineyard movements, underscores Jan-Aage. -I have a sense that Hans & Lotta are developing into a wider apostolic role in the Nordic region, he says.